Design trends come and go. Some are merely fads, some stay around for a long time, and some become evergreen. Whichever the case may be, web designers must keep up with these trends. Otherwise, they will run the risk of losing out to the competition. It’s not always easy to stay on top of trends, especially when there are several to contend with. In fact, some of the most innovative and creative websites are the mix of the trends. They are the result of the web designers abilities to incorporate more than one trend. Fortunately, there is a WordPress theme that makes a habit of keeping up with the latest trends. It incorporates them into its selection of more than 330 pre-built websites. 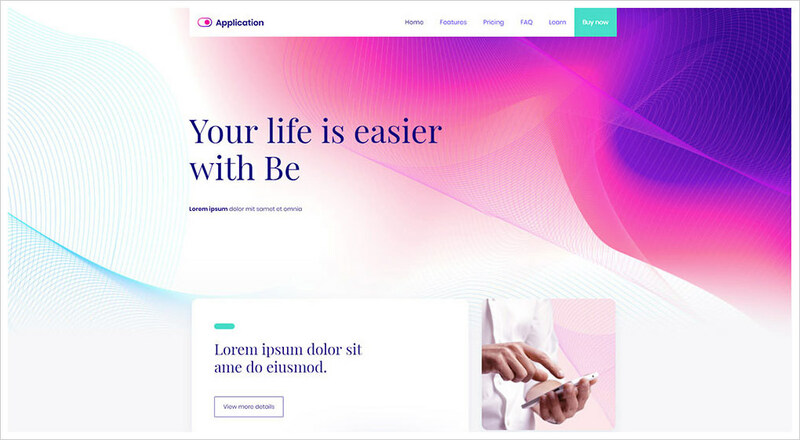 The following examples present you the abilities of BeTheme. 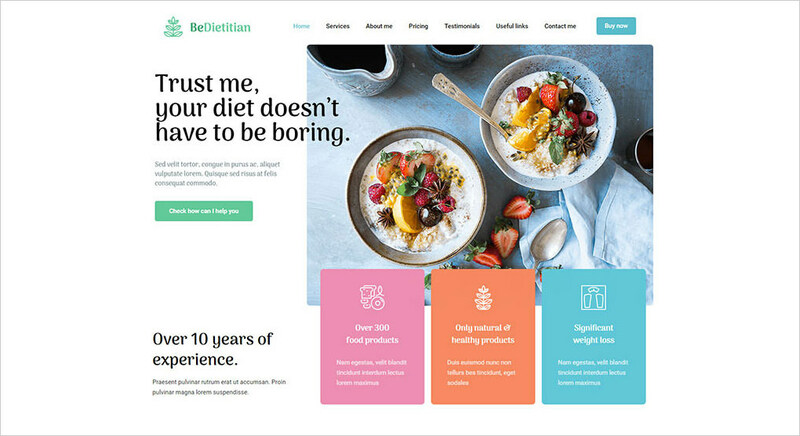 BeTheme has incorporated 8 of the most recent and most popular trends into their designs. Just like that, they have taken a huge burden from your shoulders in the process. 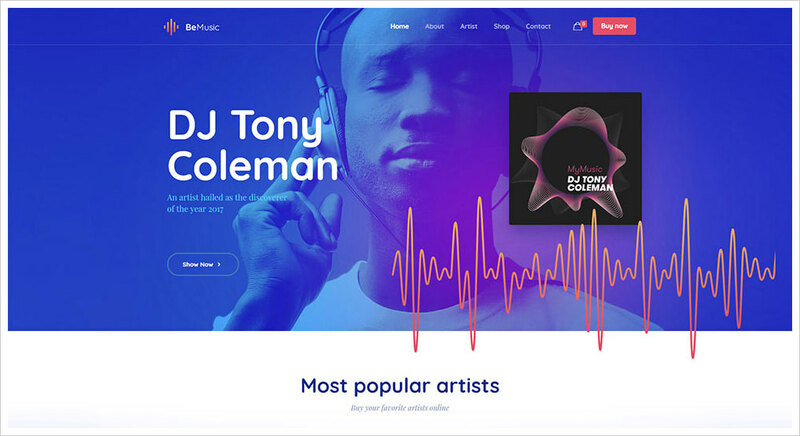 Custom art is a proven winner in web design, and it’s probably going to remain so for some time. As is a sub-trend, the use of vintage watercolor illustrations. Note the impact of bold fonts. 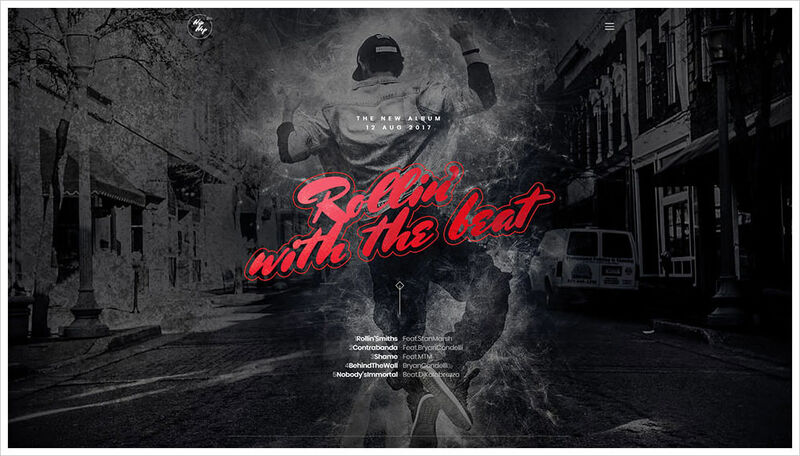 Bold fonts attract attention without taking anything away from the images. Also, note that serif fonts are very much in style as well. Playing with light and shadow can produce subtle effects and dynamic effects. Adding smoke to the equation will often create a wave of nostalgia or emotions. This is evidenced in these music and dance industry examples. Bold colors were once the hottest new trend. Gradients and color transitions are even hotter. These transitions can be used with bold colors. They really strut their stuff when used in combination with pastels. Try incorporating gradients with other trends, such as minimalist geometry and artistic portraits. You’re likely to come up with some stunning surprises. Animation is cool, but the illusion of motion can be even more eye-catching. The design possibilities with stills are almost limitless. You can, for example, create an illusion of flow. Add any texture you desire or play around with light and shadows. You can incorporate smoke or color transitions. Combine an illusion of 3D motion with almost any other trend to come up with truly unique designs. Still, life is essentially evergreen as a trend. It’s always been popular, and probably always will be. The latest upgrade involves 3D. Here are two examples of 3D still life in combination with an excellent use of white space. Metallic shine can add a touch of glamour to almost anything, and more than a touch in many cases. This wildly popular trend has made its way into a wide range of industry sectors and business niches. Metallic shine can be applied to images, backgrounds, typography &- you name it. A letter that’s a little out of line stands out. Sometimes it’s unintentional, in other words, a goof. Sometimes it’s on purpose to catch attention. With the chaotic design trend, hardly anything lines up; at least not perfectly. Play around with how you order letters and numbers. You can experiment to create attention-getting experiences. Keep UX and the page’s goal in mind as you do so however. You don’t want your users to have to struggle to decode your message. Soft? Elegant? Romantic? This trend is anything but. In-your-face is more like it. A bold approach; brutalism also tends to be simplistic; which makes it so attractive to so many. This trend may not be for everyone. It will be a great design approach for some niches, and maybe not so great for others. You be the judge. These then, are the 8 latest trends for 2018 with examples of how they can be put to the greats effect in your projects. 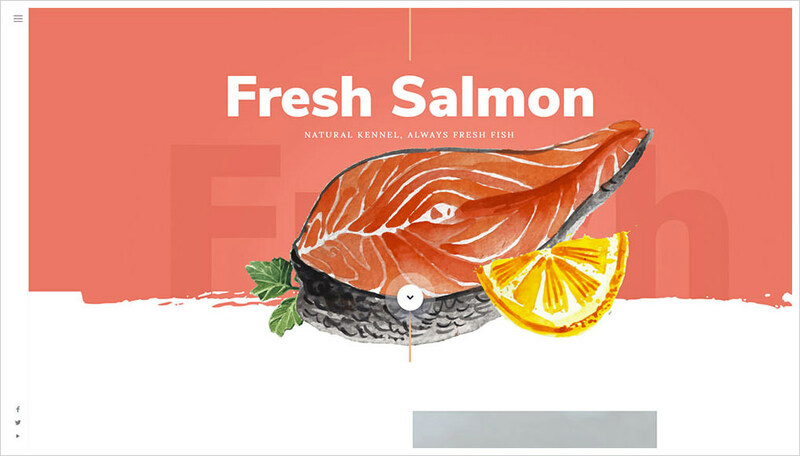 The post Following the latest design trends is easy with Be Theme appeared first on Hongkiat. Ideas for all your web development, design and SEO needs.